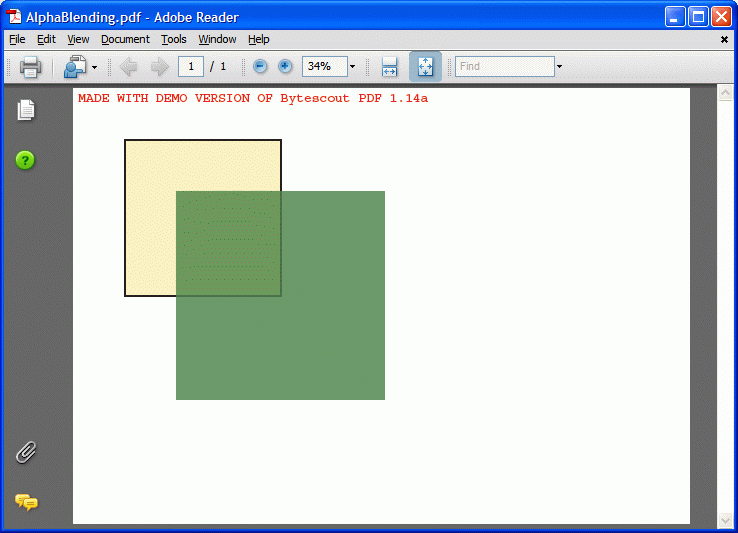 The example demonstrates how to draw transparent objects using ByteScout PDF SDK.
''' This example demonstrates how to draw transparent objects. /// This example demonstrates how to draw transparent objects.